The 1888 O.S. 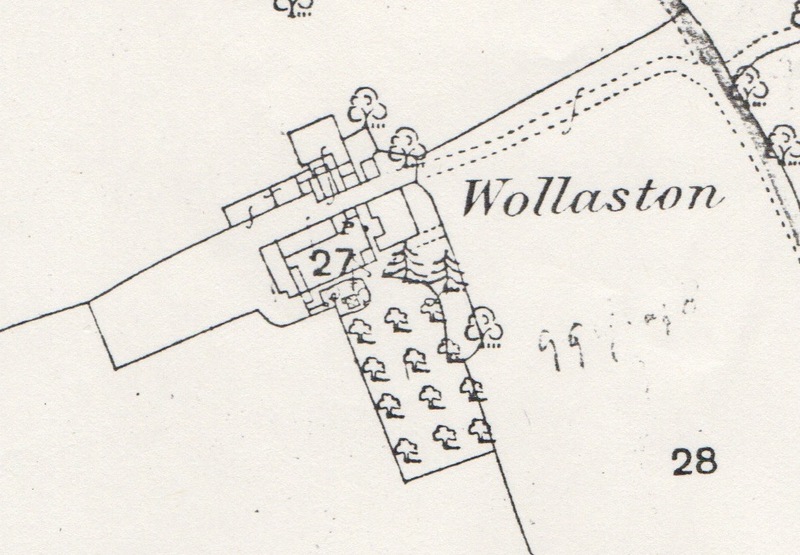 map clearly shows the shape of the farmhouse with the orchard shown as rows of trees. St James’s School still uses the word orchard to describe the grassy area in front of the school. Other trees surround the house and one of these survived until the 1990s when it was cut down to make way for an extension to the school. 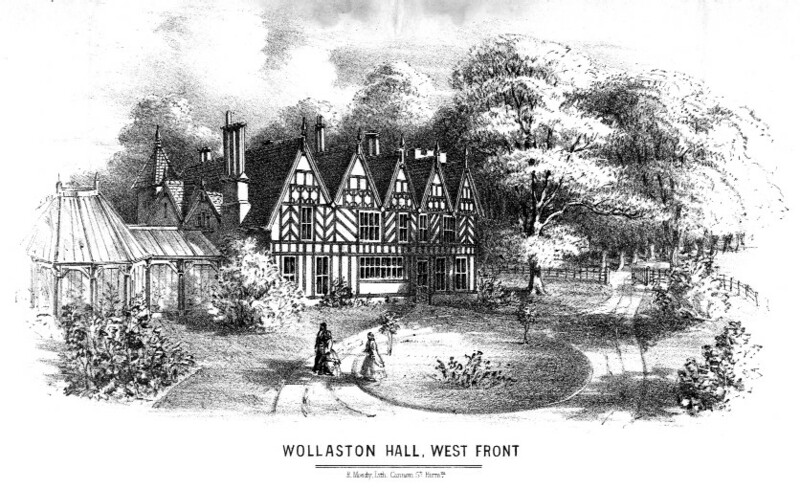 It is not easy to distinguish the different buildings but the barn is still there although it was developed into the school library in the 1980s.